If you have insurance call your insurance company and file a claim! Call Ron’s Auto Glass at (612) 483-3347 with your claim number. If no insurance is to be used please let us know how you prefer to pay us. 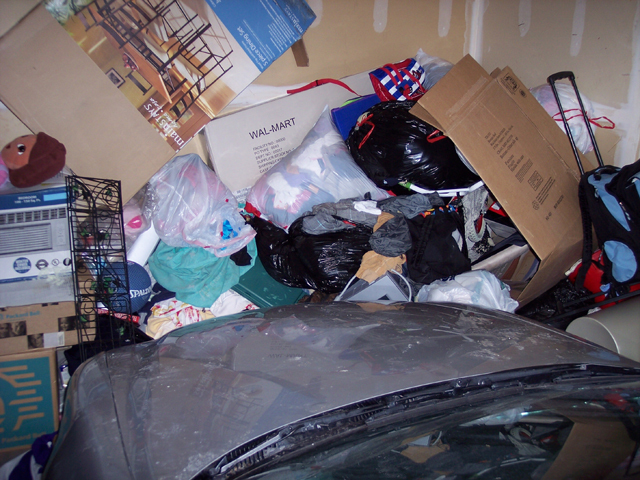 Address including City where vehicle is located. Preferred service date and time. Generally it takes between 1 - 1.5 hours to complete the work on your car. Each cars specifications and services needed determine the necessary timeframe to properly complete the work. We will need the make of the vehicle, year, number of doors, vehicle style (SUV, convertible, hardtop, sedan, coupe, station wagon, etc.). All parts that need replacing: windshield, door glasses, vent glasses, quarter glasses, back glasses (heated or non-heated), door mirrors, rearview mirrors and windshield wipers. Is there any rust or leaking issues with your car? We need to know of any unique current conditions that needs to be addressed while working on your car. Typically during the Spring, Summer and Fall we can come to you at most locations. Indoor locations are necessary during the Winter when the temperature is 32 degrees or colder, or if it is snowing or raining to do the repair. 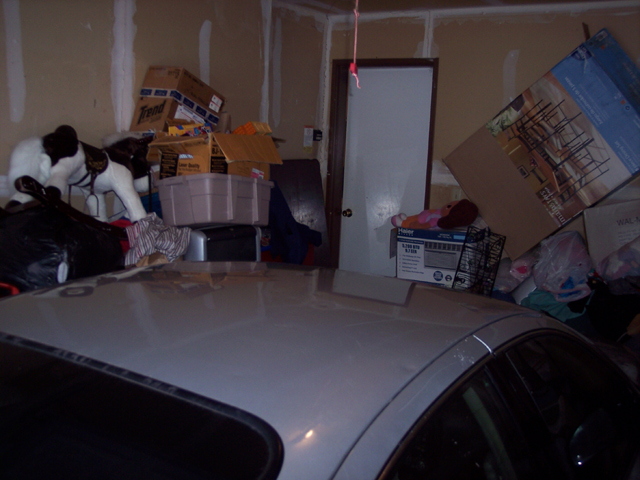 At the indoor location there should be room to walk around the entire vehicle approximately two feet or more. 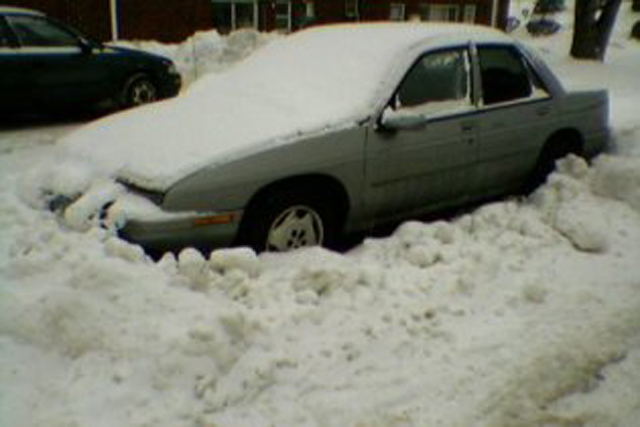 If your vehicle is outside and "snowed in", we will not be able to work on it. 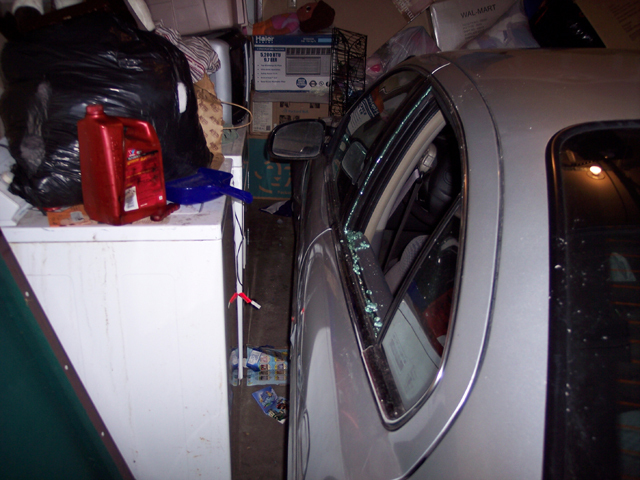 If the body is dented we may not be able to replace the window. If you are replacing glass for your classic car, muscle car or hot rod, there are more specific questions that we will ask about your ride to make sure we get the proper glass for your vehicle.